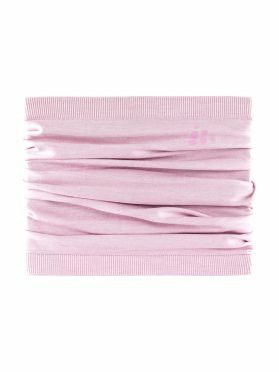 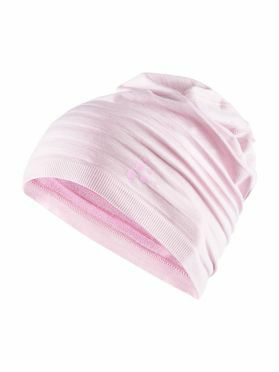 The Craft Warm comfort neck warmer pink provides warmth and comfort for the neck when its cold outside. 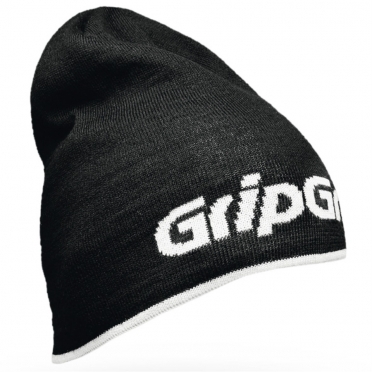 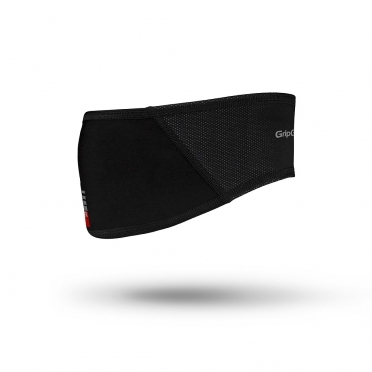 Soft double-strip inserts on the inside of the neck warmer creates additional insulation. 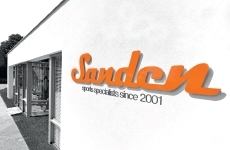 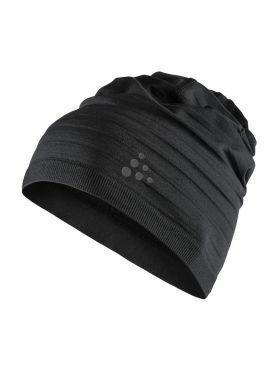 Thanks to the Excellent moisture transfer system your body stays dry and comfortable. 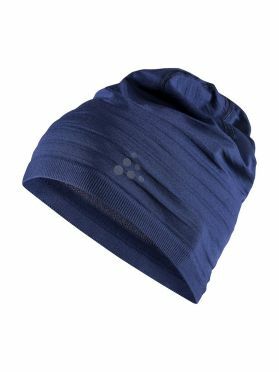 The Craft Warm comfort neck warmer blue provides warmth and comfort for the neck when its cold outside. 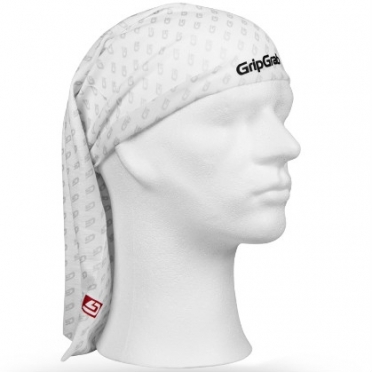 Soft double-strip inserts on the inside of the neck warmer creates additional insulation. 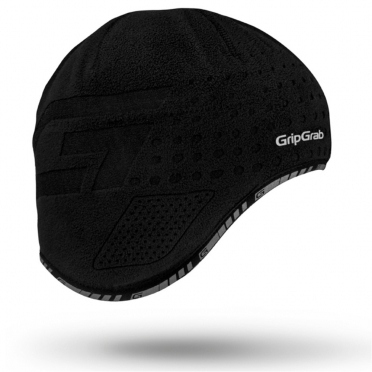 Thanks to the Excellent moisture transfer system your body stays dry and comfortable. 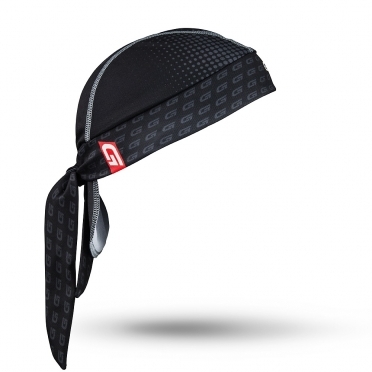 Stay cool through the sun's heat with the Craft Stay Cool superlight headband black. 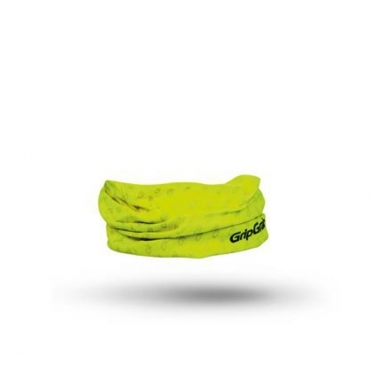 Made with a large-holed mesh, this headband is highly breathable and rests tightly on your head for a secure fit. 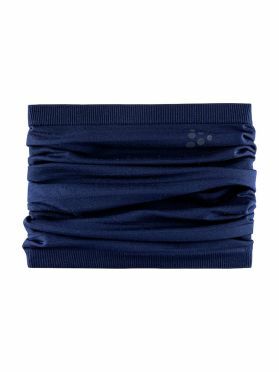 Multi-channel fibers have excellent moisture management properties to keep you cool and comfortable during your run. 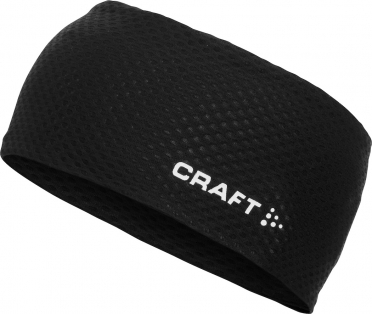 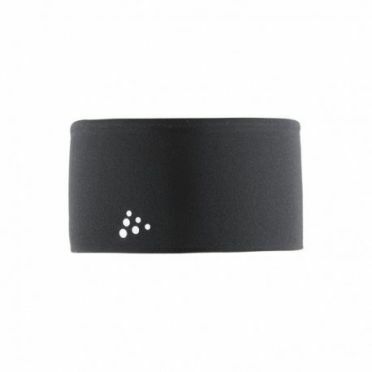 Thanks to the Craft Stay Cool headband black you'll keep your head cool in every situation. 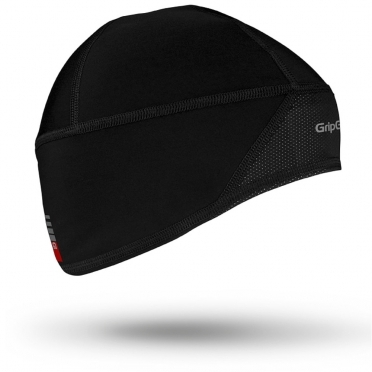 Because of the open fiber structure the moisture gets transported quickly and keeps the skin cool and dry. 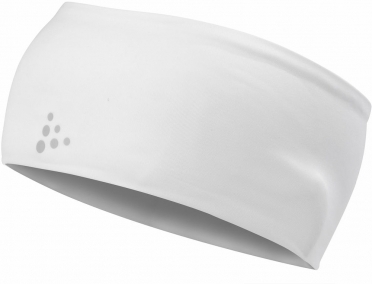 Thanks to the Craft Stay Cool headband white you'll keep your head cool in every situation. 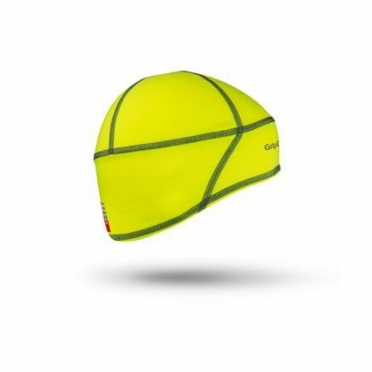 Because of the open fiber structure the moisture gets transported quickly and keeps the skin cool and dry. 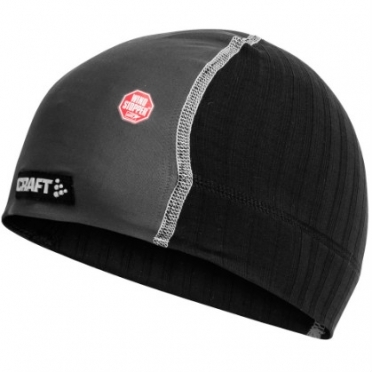 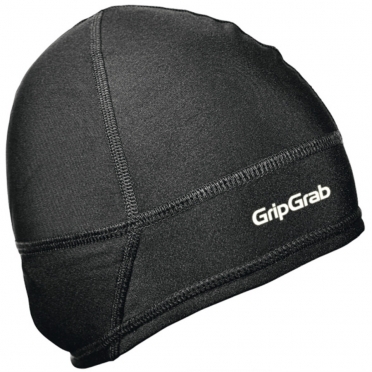 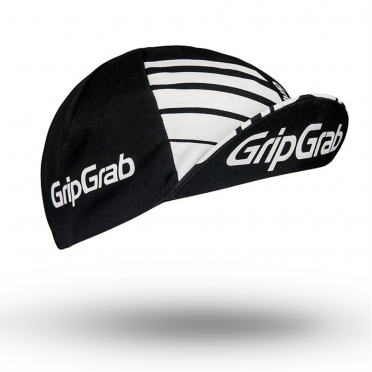 The Craft Active Extreme Windstopper skull hat 1900256 is a lightweight hat with Gore Windstopper material at the front.The hat has flatlock seams for an ergonomic fit, so you won't get skin irritation.